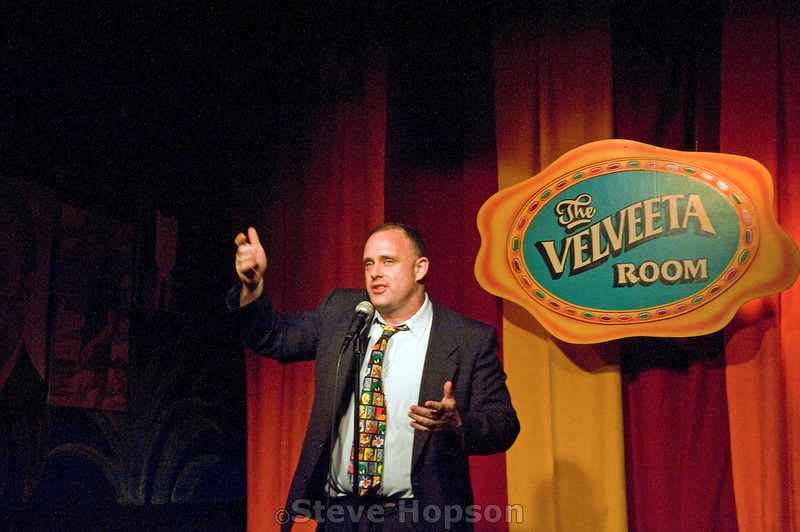 Live standup comedy routine recorded at the Capitol City Comedy Club, Austin, Texas. “Homophobia” comedy routine. 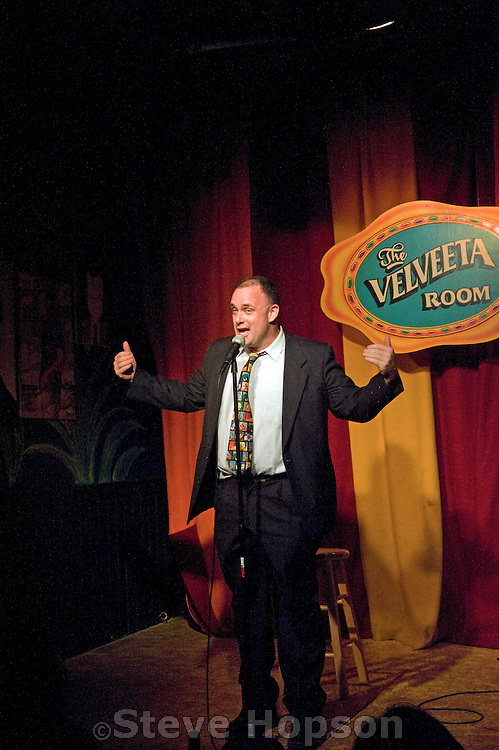 Recorded at the Velveeta Room Comedy Club, Austin, Texas. This entry was posted in stand up comedy, youtube and tagged comedian, comedy, live performance, stand up comedy, video on September 18, 2017 by mattkprovideo.